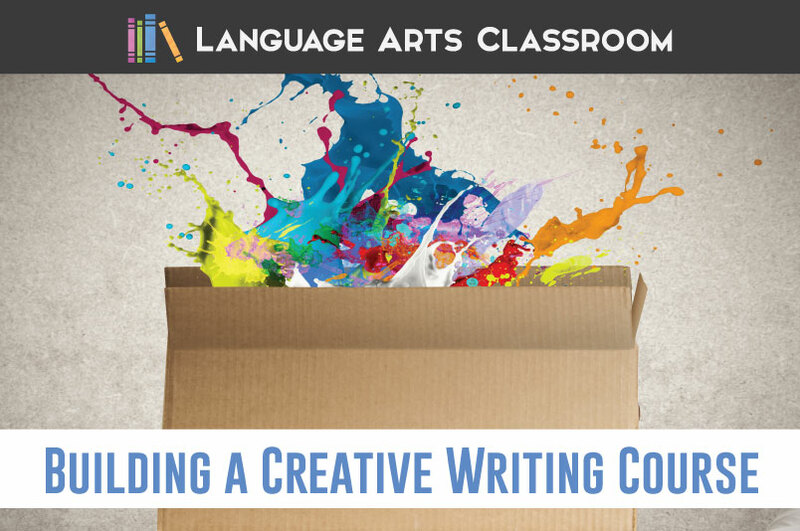 Teaching a creative writing class? I’ve developed my attitude as I’ve taught this elective. 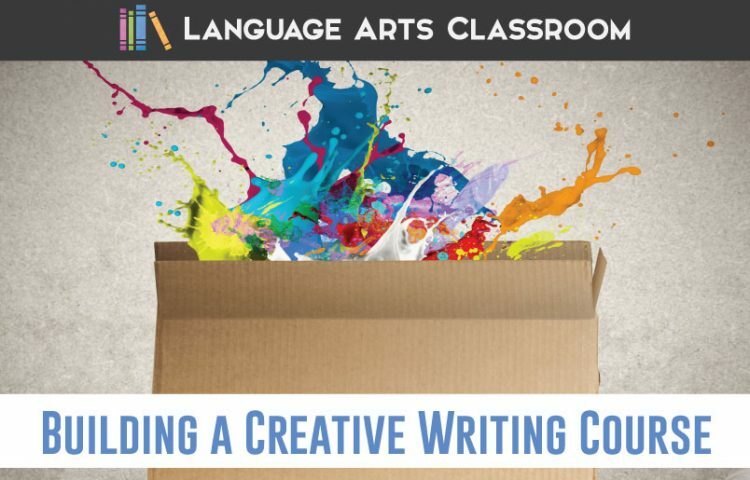 I’ve written before about my creative writing class concerning the first week’s lesson plans and activities for class. After reflection, I believe one of the larger components of a creative writing class is my attitude as a teacher. I wrote these ideas to be sure that my activities tie back to my messages. Let me know what you think; I’d like to know if I’m missing a key approach that has worked for other teachers. We all have an important message. Too often, students tell me they have nothing to share. I refuse to believe that. Their experiences and problems are worthy of a larger audience! Immediately, I tell students that I want to hear everyone’s stories. Different writing approaches work for different authors. I’m going to give you lots of ideas and approaches. Your job is to find out what works for you. I will also give you guidelines and confines. Use those to your advantage as a writer. 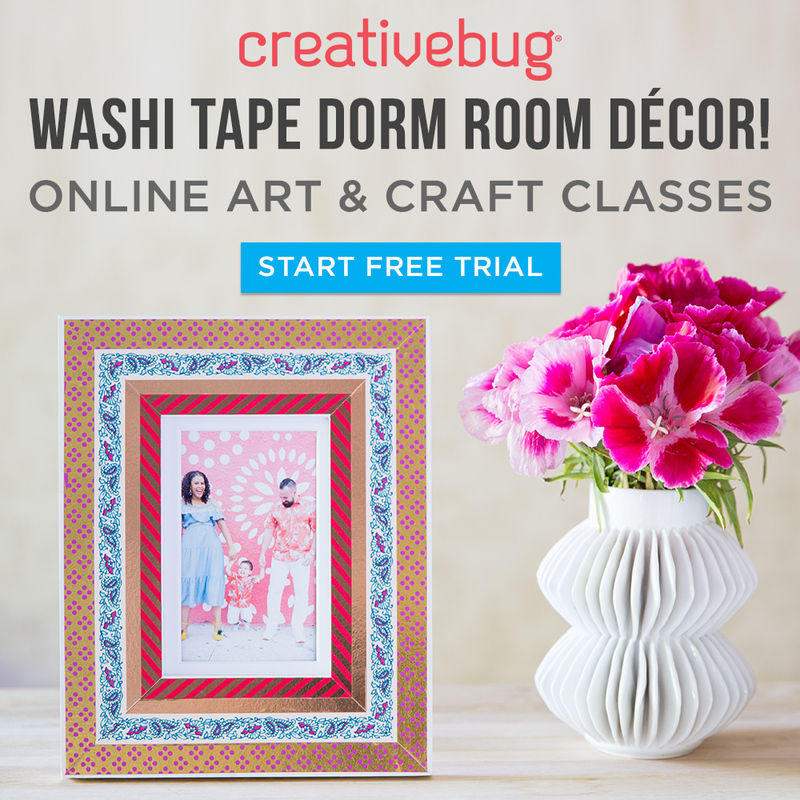 You must become more creative because of your space. I share authors’ messages with my students, and we apply those ideas to what works for students. I share what works for me: long lists, hand-written. Part of becoming a writer is finding what approach will help you succeed. No two authors write the same. 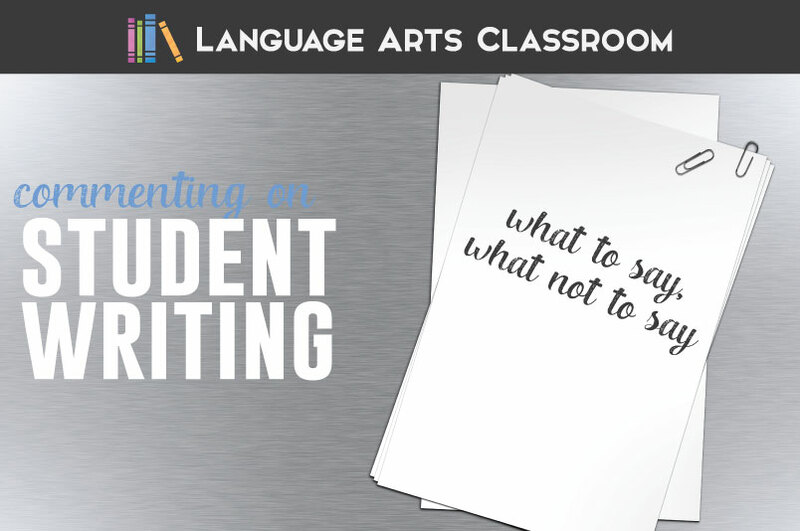 I want students to leave my class knowing what helps them to write successfully. This (circling arms to indicate the classroom) is your support system. Writing is collaborative, and people will provide a variety of feedback. We must share our material in a safe environment. I stress that students might not like a peer’s message, but they can critique the approach, the figurative language, the dialogue. I encourage students to spread out and work together. Sometimes, simply reading a stubborn sentence to another person will straighten the message; sometimes a peer will have the correct word or phrasing for your message. No one is a “perfect” writer. This misconception might be the largest killer of inspiration! What is a “perfect” writer anyway? I honestly believe that students think professional authors sit and write out a book. They don’t understand the level of editing and revising that books undergo. So, I repeat that perfect writers don’t exist. Writing is messy. Writing takes many drafts. Experimentation, a drive to rework the piece is key. A coach, a guide, a helper. Students have requirements. Instead of looking at those as restrictive, I ask students to see the guidelines as way to become more creative. How can I accomplish this goal using dialogue? Where would a flashback fit into this piece? Before I read the final draft of any assignment, I have read my students’ papers numerous times. My job as their teacher is to encourage them and guide them in finding what works for their individual pieces. In the past two years, I have taught four creative writing classes. 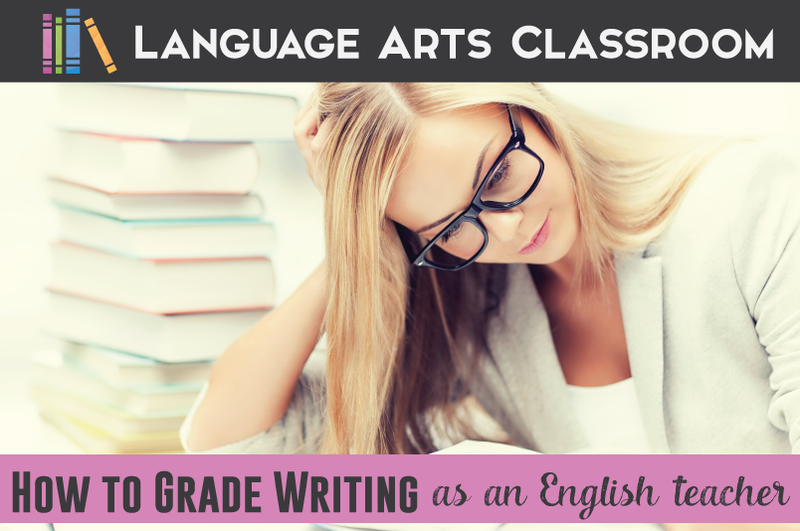 My feelings and attitudes evolved as I cultivated the classroom atmosphere that would help writers. These ideas are the core values I share with my student. 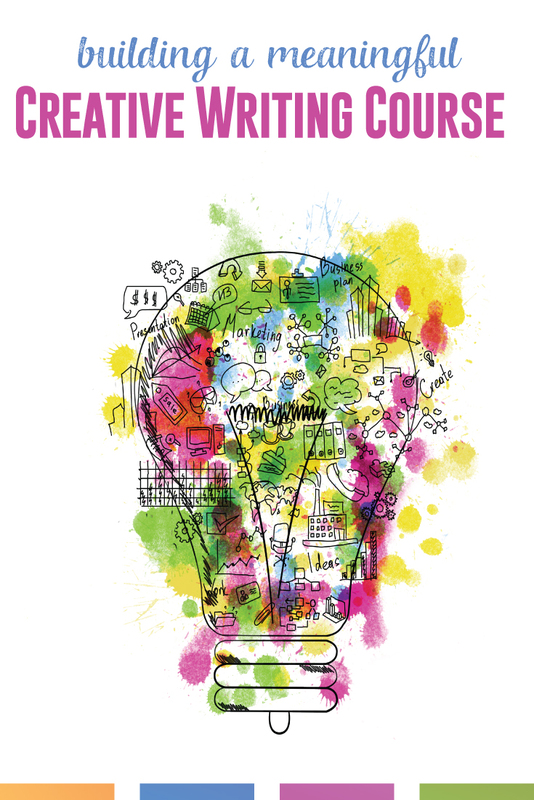 You are welcome to download creative writing activities – for free! 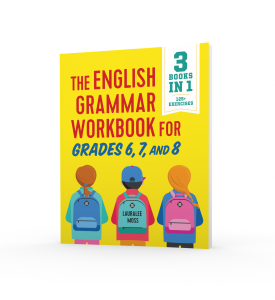 Gain access to Language Art Classroom’s library to download it and other freebies.